Cold water pressure washers in Los Angeles CA can handle a wide range of projects, from prepping metal and concrete to be painted to getting rid of moss on the sidewalk. Whether you want to get mud off your vehicle or grim off your home, these are great options. 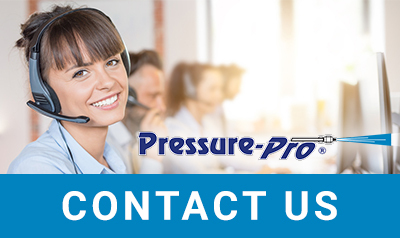 The cold water pressure washers you’ll purchase from Pressure-Pro are built with the exact chassis design and components that you’ll find with our hot water pressure units, which ensures you get the performance and durability you need for commercial, industrial, or residential use. The list of reasons that our clients end up choosing gas cold water pressure washers in Los Angeles CA is long. First, they like that they are portable. The fact that these units are not hooked up to any cords means they can be taken and used anywhere that has proper ventilation. Second, they appreciate that these are the most heavy duty pressure washers on the market. In fact, they can get up as high as 4,000 PSI depending on the unit chosen. The main downsides are the fact that quality comes at a price and these units are more expensive to run.